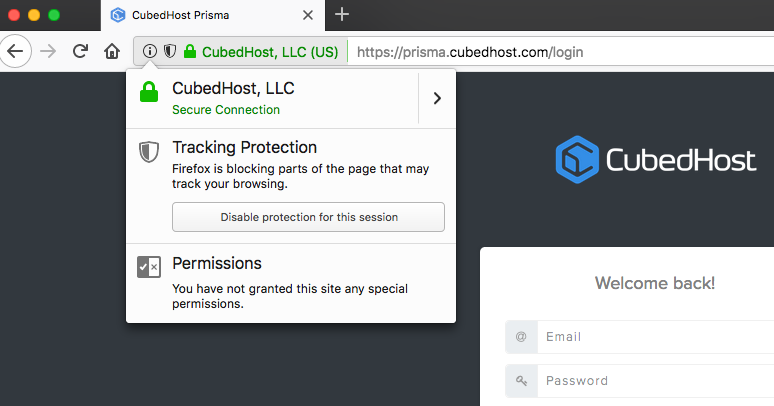 As of Firefox v42.0, Mozilla has added Tracking Protection, which if enabled, will block resources that are often used for third-party based support tools, such as Intercom (the blue chat bubble). With this enabled on our site and/or the control panel, you will not be able to reach our support team reliably. 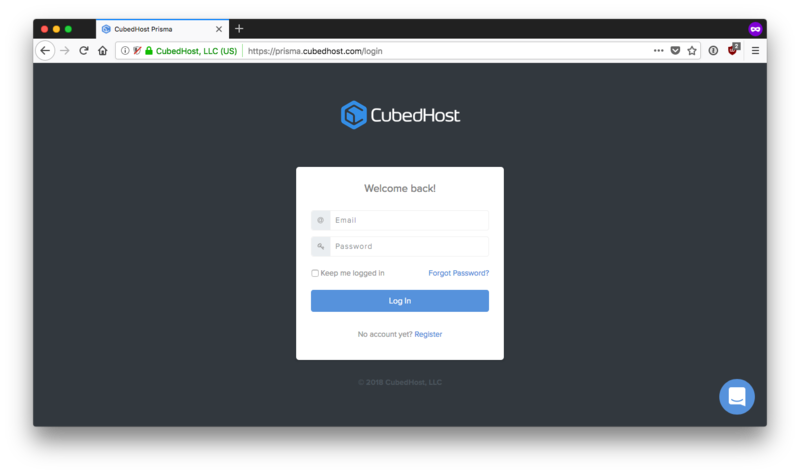 To disable tracking protection specifically for CubedHost, or any page that you're browsing at the time, click the Disable protection for this session button. Once Tracking Protection has been disabled for the session, the chat bubble will appear at the bottom right of the page after being refreshed, as well as a shield symbol being crossed out in the address bar, indicating the protection being disabled. If you continue to experience issues with reaching our support team, please feel free to reach out to us at [email protected] for further assistance.